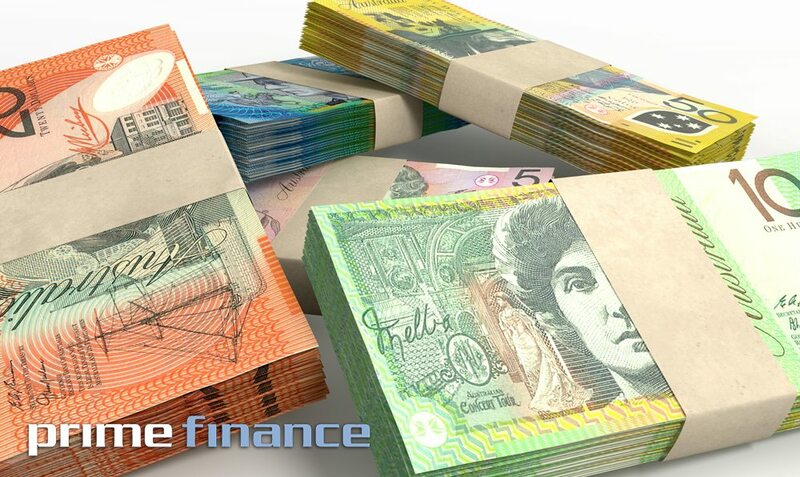 Loan for personal, domestic or household purposes, or to purchase, renovate or improve residential property for investment purposes, bridging finance or to refinance credit previously provided for this purpose. low cost short term credit (less than 62 days). Businesses require an adequate amount of capital to fund start-up expenses or pay for expansions. As such, companies take out business loans to gain the financial assistance they need. A business loan is debt that the company is obligated to repay according to the loan’s terms and conditions. A commercial mortgage is a mortgage loan secured by commercial property, such as an office building, shopping centre, industrial warehouse, or apartment complex. 1. Loans up to 1.5 million dollars.